Hannah Coulter is a great book club choice. I think that reading Wendell Berry’s novels, essays, and poetry over several months could spark conversations so relevant to our times. I read somewhere of a woman who began inviting liberals and conservatives to occasional dinners after the election. Maybe forming a book club of this nature, and reading the work of Wendell Berry and others (J.D. Vance‘s Hillbilly Elegy: A Memoir of a Family and Culture in Crisis and Janesville: An American Story by Amy Goldstein come to mind) could be one way to help us better understand one another and heal our cultural divide. As I wrote in my previous post, Berry doesn’t subscribe to strictly liberal or conservative thinking. Influenced by this Baptist faith and deep bonds with the Kentucky farming community of his birth, he has over a lifetime and in a large body of work mapped out a moral code for living ethically on this earth, with compassion toward each other and a deep understanding of what the land we live on requires of us. At eighty years of age, Hannah Coulter looks back on her life. When she was a girl, her mother died and was soon replaced with an uncaring stepmother. When Hannah was a young wife and mother-to-be, her husband, Virgil, was killed in World War II. A few years later, Hannah married Nathan, a war veteran who fought at Okinawa. Together they raised three children. Hannah’s is a story of farming and family in a close-knit Kentucky community, a way of life that she recognizes is vanishing. Or is it? 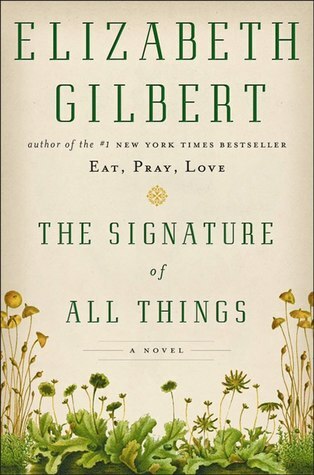 The ending of this short but powerful novel offers signs of hope that maybe it is not. Even though I haven’t lived the farming life, I care about its preservation and resurgence, so I loved the ending of this novel. Hannah Coulter spoke to me on many fronts, and left me unsettled, too. “And then we got married and moved in. By far, though, one of the most powerful sections of Hannah Coulter for me was when, after Nathan’s death, Hannah goes to the library so she can find out what the Battle of Okinawa was all about. Nathan had never spoken of the war or that terrible battle. I understand Hannah’s impulse to want to know this about her husband. Writing my memoir, I’ve found it challenging to write intelligently and fairly about my parents in a full-bodied, compassionate way. Parents keep stories from their children and remain enigmas long after they are gone. A few years after my father died, we went to Metz, France, a town he helped liberate in World War II when he was about my son’s age. We saw the countryside where he was wounded and visited the American cemetery with thousands of white crosses as far as the eye could see. My father always told war stories that fascinated me, but I’d never really known much about the Battle of Metz–what a suicidal mission it was. That day in France, when we found the grave of a young man in my father’s battalion who was killed the same cold November day Dad was wounded, I realized in a way I never had before how much my father must have been censoring when he told his stories. When Hannah goes to the library, she wants to know what Nathan experienced during the Battle of Okinawa. She wants details: what he saw, heard, smelled, touched, and tasted. 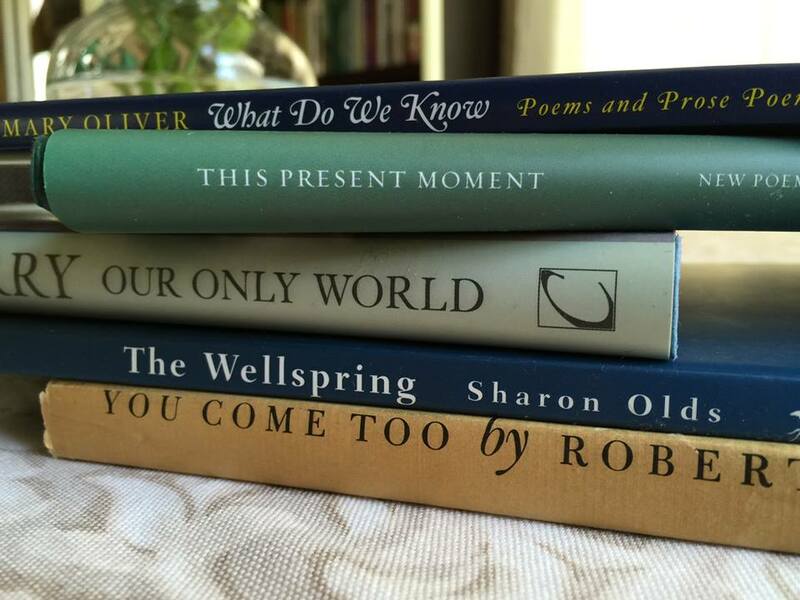 Wendell Berry gives these to her, in spades. He reminds her, too, of the Japanese farmers and their families who were there when the bombs rained down. Wendell Berry isn’t keen on runaway capitalism and the industrialization of farming, and I think this powerful chapter about Hannah researching the Battle of Okinawa is, in part, an indictment of the military-industrial complex. Over Easter weekend, I heard someone report, with great satisfaction, of the rising ISIS death toll from our “mother of all bombs,” as troops cleaned up and found more bodies. Hemlocks at dusk in our neighborhood. Wendell Berry’s fiction is infused with vivid imagery of nature and the land. A few days before I wrote this post, people in our government were planning to vote on a cruel, senseless health care bill that would have meant insurance companies would no longer be required to cover outpatient care, emergency services, hospitalization, pregnancy, maternity and newborn care, mental health and substance abuse treatment (mental health is a cause especially close to my heart), prescription drugs, rehabilitation, laboratory and diagnostic tests, preventive and wellness services and pediatric care. I thought about all the working poor and those without jobs in Ohio, where I grew up. This health care bill would have wrought only further misery and suffering, and yet many of those who would have been adversely affected had voted in the current administration. I was afraid to look at the news on Friday, and relieved and thankful when I finally did. There had been no vote on the bill. The fate of health care in the United States would be determined another day. For some reason, it seems we are forcing ourselves to sort everything into the categories of liberal or conservative, and pro-government or anti-government, when of course the world is far more complex, and far more beautiful. To keep myself sane and as a balm when I’m tired of all the vitriol, I’ve been reading Wendell Berry. I’ve wanted to dive into his writing for a long time. Needless to say, Berry doesn’t give much credence to strictly liberal or conservative world views. He is a long-time Kentucky farmer and a devout Christian who writes poetry, short stories, novels, and essays, brilliantly. Affectionately known as “the mad farmer,” Wendell Berry is an American prophet, a voice of reason, humility, and humanity who has been compared to Emerson and Thoreau. If every person in America, young and old, read a few of his poems or stories, maybe we’d be in a better place. “…. the limited competence of the human mind… will never fully comprehend the forms and functions of the natural world. With the development of industrialism, this misfitting has become increasingly a contradiction or opposition between industrial technologies and the creatures of nature, tending always toward the destruction of creatures, creaturely habitat, and creaturely life. We can respond rationally to this predicament only by honest worry, unrelenting caution, and propriety of scale. We must not put too much, let alone everything, at risk…. A poet and writer I know writes of “the daily bread of language,” and lately I’ve enjoyed partaking of the daily bread of Wendell Berry. One of my blog readers suggested that I look at Berry’s fiction, too, so next week I’ll write about Hannah Coulter and a few other novels that take place in Port William, a fictitious Kentucky town. The Bill Moyers interview below is a wonderful introduction to Wendell Berry. Listening to him measuring out wisdom in his musical Kentucky cadence calms the mind and soothes the soul. By the way, the march for climate, jobs and justice, sponsored by the People’s Climate Movement, will take place in Washington, D.C. on April 29, 2017, together with thousands of Sister Marches around the world. My husband and I are planning to march in Washington or New York City. Will there be a march near you? Have you read Wendell Berry? Which of his books would you recommend? Are you a fan of other writers of a similar nature? I’ve been out of town. 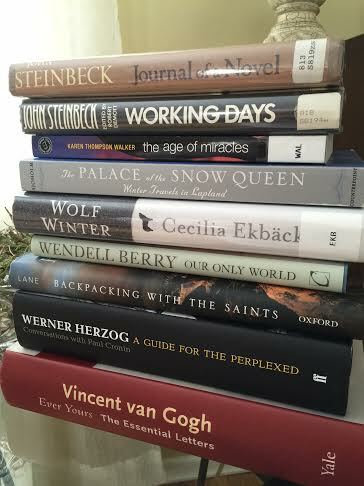 A stack of books from the library and online were waiting when I got home. The Steinbeck work journals for East of Eden and The Grapes of Wrath are recommended by Louise De Salvo in The Art of Slow Writing as essential if you’re writing a book-length work and want to learn about process. The Age of Miracles is this year’s selection for “If All of Rochester Read the Same Book.” We love to read through the deep winters in our part of the world, and this novel of catastrophe and survival will be on many a nightstand here. Why not try it along with us – I’ll be writing about this debut novel by Karen Thompson Walker soon. 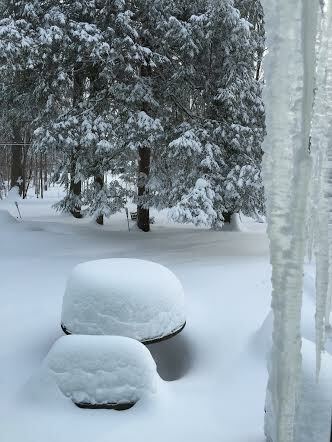 The Palace of the Snow Queen: Winter Travels in Lapland, a memoir, and Wolf Winter, a novel. 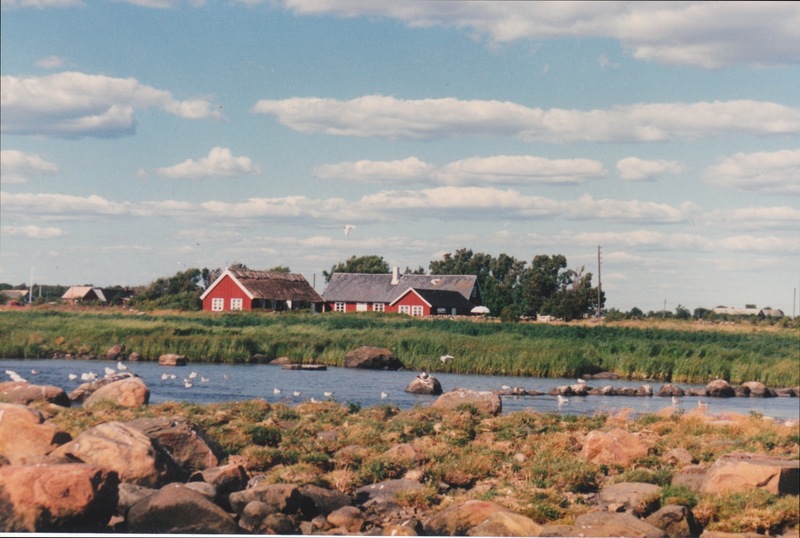 I want to know more about my Scandinavian roots; biography, memoir, and fiction are a great way to explore ancestry and heritage. Wendell Berry’s Our Only World (ten essays), because Berry is one of our greatest prophets, writing about the clash between humanity and nature and how we must do better. He’s been called a modern-day Emerson or Thoreau. Backpacking with the Saints, a travel narrative and spiritual memoir. Belden C. Lane’s take on Celtic, Catholic, Protestant, Buddhist, Hindu and Sufi Muslim writings as he treks the Ozarks and the American Southwest. The book jacket compares him to other lovers of the backcountry, including John Muir and Cheryl Strayed, whose memoir, Wild, was just released as a movie. Werner Herzog: A Guide for the Perplexed, is an overdue Christmas gift for my photographer son. This newly published series of interviews with the filmmaker is so popular it’s been out of stock. I hope he finds it worth the wait. No one writes about creating art with as much love and eloquence as Vincent Van Gogh. More about these in upcoming posts at Books Can Save a Life. 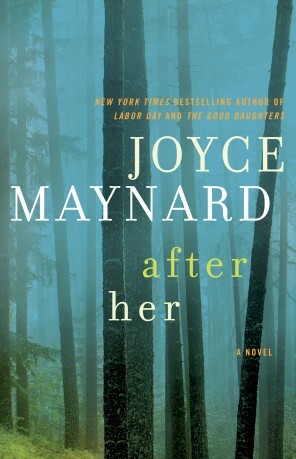 After Her – Joyce Maynard’s latest novel. Joyce has written several novels as well as the memoir, At Home in the World. After Her is loosely based on the true story of a serial killer who terrorized Northern California in the late 1970s. Tenth of December – I don’t usually read short stories, but I’d heard so many wonderful things about George Saunders I had to pick up a copy of his latest collection when I saw it on our public library’s “Most Wanted” shelf. Besides, he teaches a stone’s throw away at Syracuse University – he’s someone I should know about. Sons of Madness – I’ve written about Susan Nathiel’s excellent Daughters of Madness: Growing Up and Older With a Mentally Ill Mother, a collection of interviews with adult women. Sons of Madness: Growing Up and Older With a Mentally Ill Parent is a companion volume. The Art of the Commonplace – I’ve always wanted to know what Wendell Berry is all about, so I’m reading his collection of agrarian essays. Catching Fire, the second book in Suzanne Collins’ Hunger Games trilogy has been made into a movie and will be released November 22. I wrote about the first movie and book here, so I just have to check out the next installment. I’ll be back with a closer look at all of these.